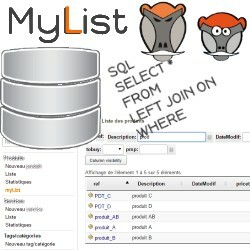 For any personalized list, contact-us via the contact form of our website telling what data you need to display in the list. We will send you a proposal. 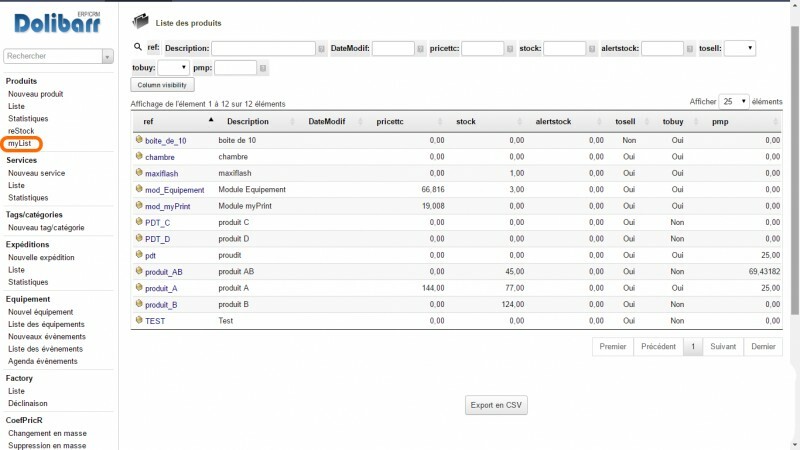 MyField is a tool to customize the Dolibarr interface: move, rename, highlight... main menu tabs, menu and secondary menu entries, tabs and fields of the records. Access to personalization can be limited by Groups of users. 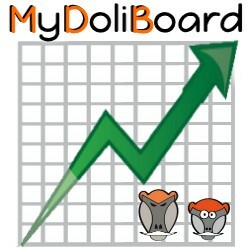 Mydoliboard allows the creation of tables and graphs from Dolibarr data and an SQL query.